A third year student of the Lagos State University (LASU), Shuaib Abdulmujeed, on Wednesday, got six months jail term for engaging in internet fraud. “The defendant shall be sentenced to six months’ imprisonment as proposed in the plea bargain agreement because of the passionate plea of the defense counsel. The sentence shall start from December 5, 2018, which is the day he was arrested,” Justice Oluwatoyin Taiwo of the Ikeja Special Offences Court ruled. 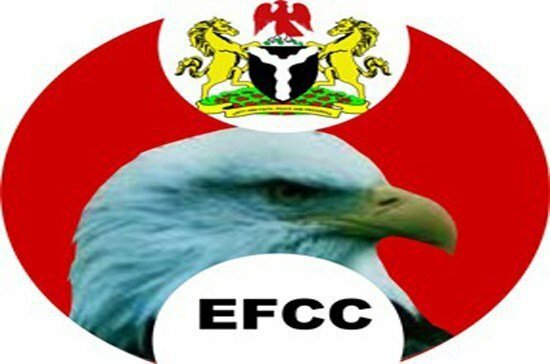 The News Agency of Nigeria (NAN) reports that Abdulmujeed had pleaded guilty to a three count charge in a plea bargain agreement with the Economic and Financial Crimes Commission (EFCC). He pleaded guilty for possessing of documents containing false information and indicating false pretences, contrary to Sections 1 (3), 6 and 8 of the Advance Fee Fraud and Other Fraud Related Offences Act. The defence counsel said that Abdulmujeed was academically gifted but fell victim of peer pressure during the Academic Staff Union of Universities (ASUU) strike. He added that the defendant had not wasted the time of the court by deciding to enter into a plea bargain agreement. The EFCC Counsel, Anita Imo, stated that the student committed the offences in December 2018 in Ikeja, Lagos. “On Dec. 7, 2018, he had in his possession, an email correspondence with the title ‘No subject,’ printed from his email address linked to his phone number.